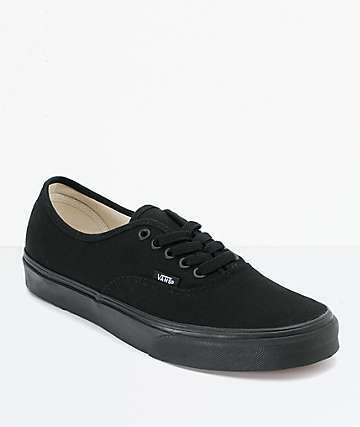 Originally released in 1966 as the #44 Deck Shoe, the Vans Authentic is what started it all for the Vans Shoes company. The Vans Authentic features an ultra simple, low-profile silhouette that is dominated by its thick rubber outsole and and clean canvas, wool or leather upper. 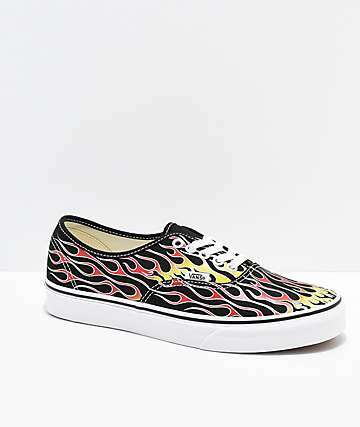 The Vans Authentic comes in a huge assortment of colorways and print patterns, and can even be personally customized to make a unique, one of a kind masterpiece. 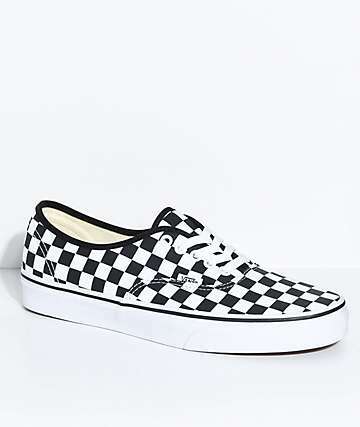 Skateboarders across the globe praise the Vans Authentic as one of the greatest skate shoes on the market, claiming that no other shoe has the same board feel and control. 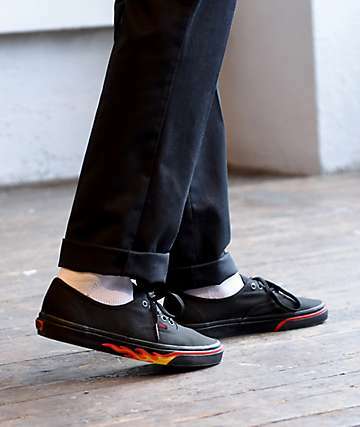 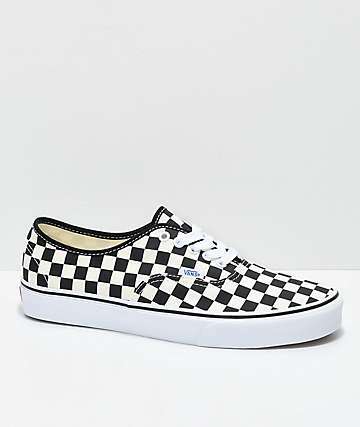 On top of this, the Vans Authentic is said to require no break in time, offering amazing grip and board feel from the moment you put them on for the first session to the day you trade them out for a new pair. 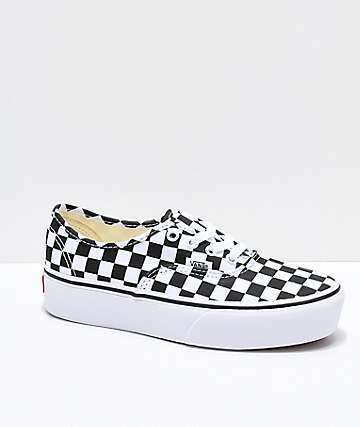 Although the Vans Authentic has come a long way over the years, it remains true to its roots, and to this day is one of the most popular styles amongst skateboarders, surfers, rockers, hip-hoppers, and streetwear aficionados. 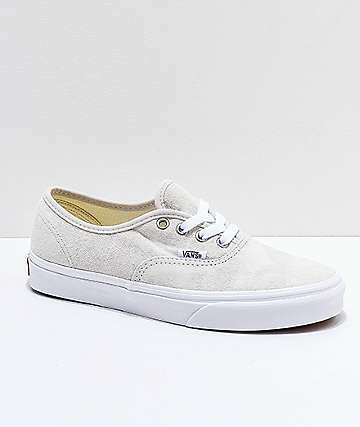 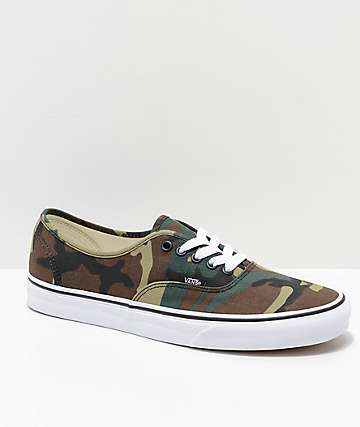 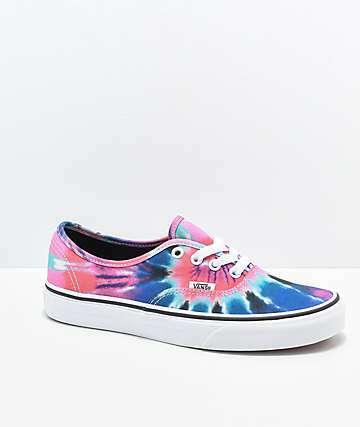 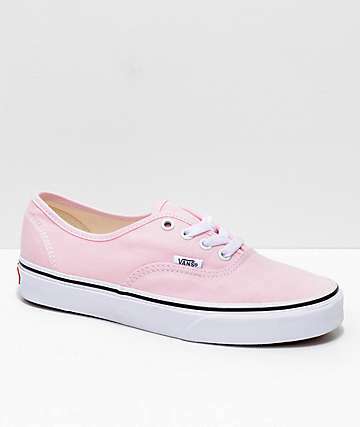 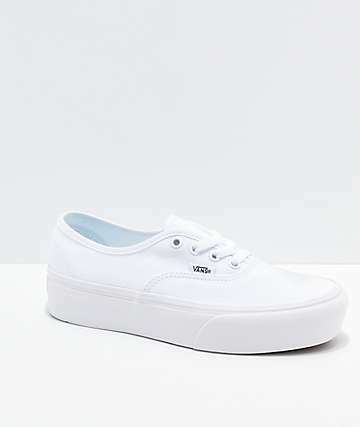 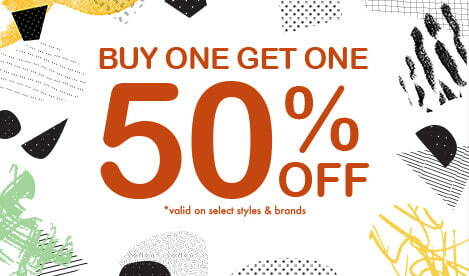 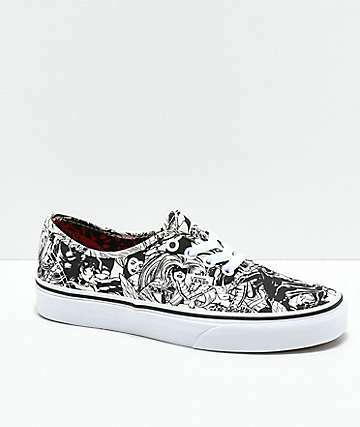 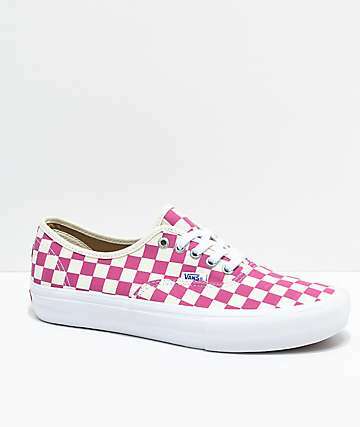 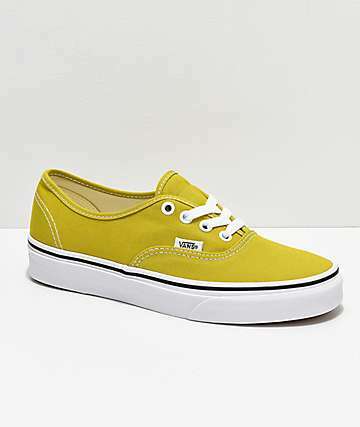 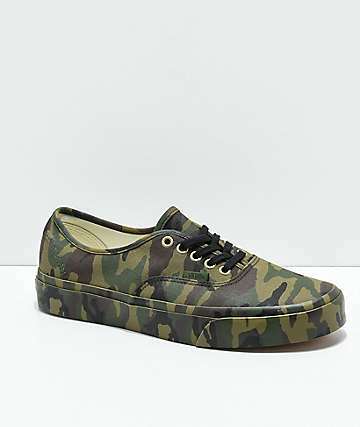 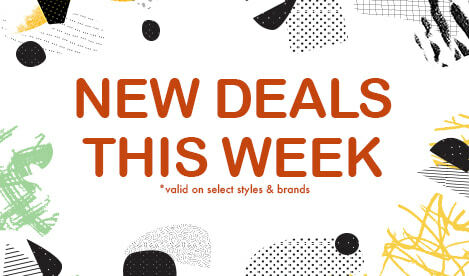 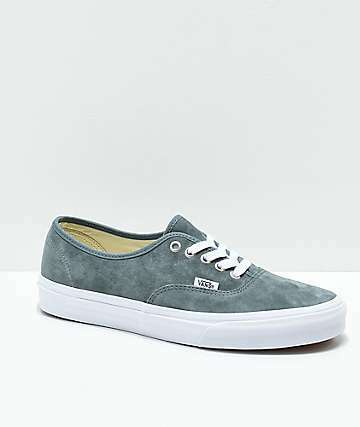 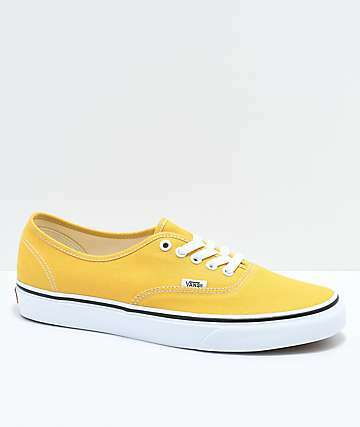 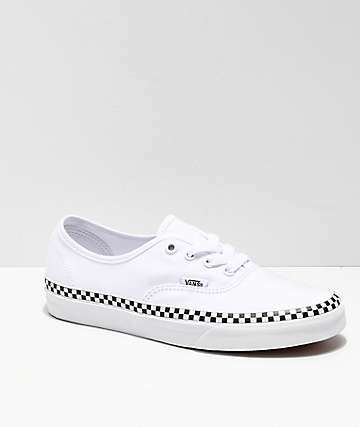 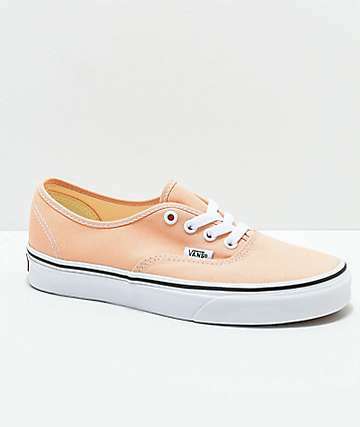 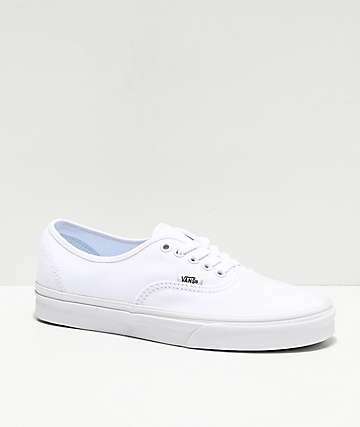 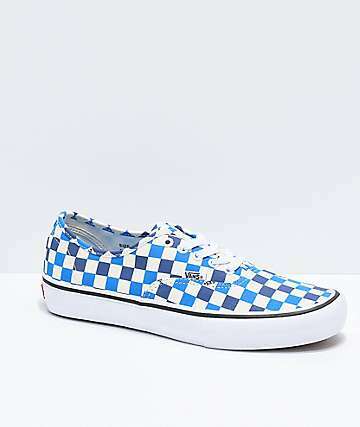 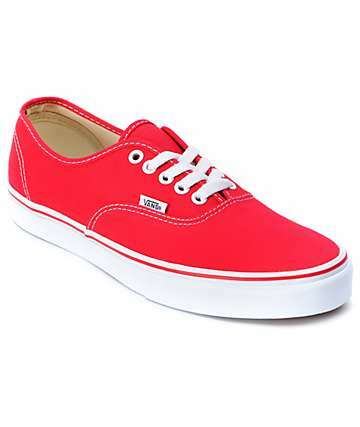 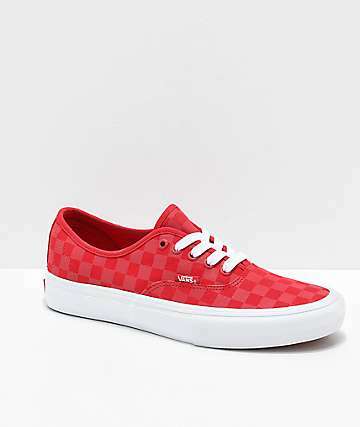 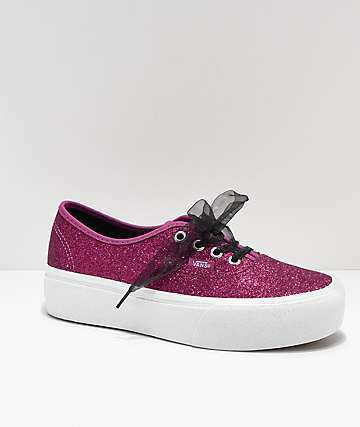 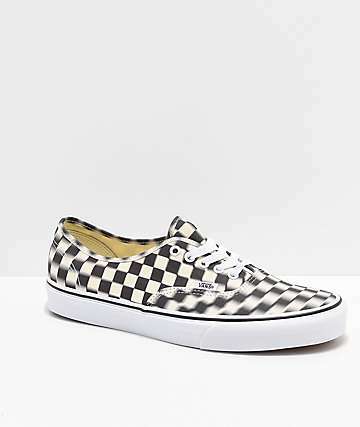 Shop for Vans Authentics at Zumiez, carrying all the best colorways for guys, girls, and boys.